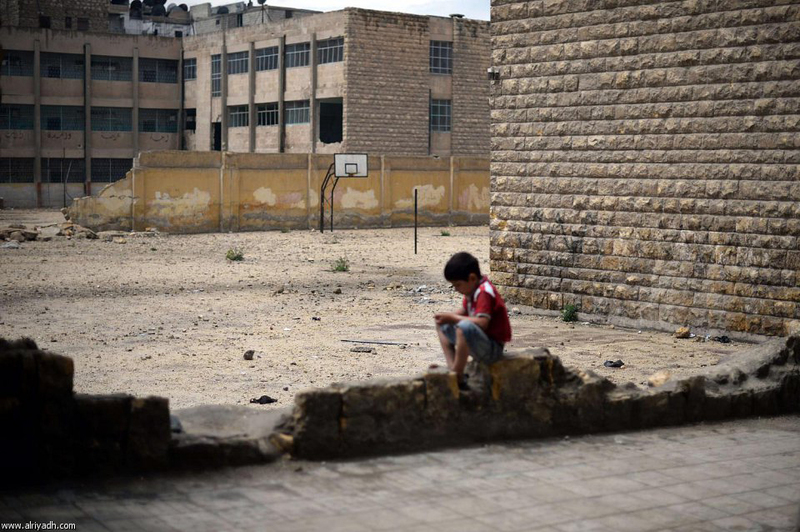 One of the consequences of the Syrian conflict has been the massive disruption of children’s education, particularly in communities outside regime control. School enrolment has fallen by half and there are 3 million children in the country not in school. 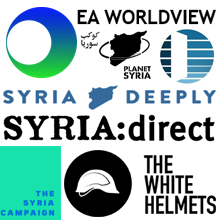 There are however several Syrian charities and NGOs working as best they can to fill the needs of these children, who are hungry for knowledge and desperately in need of contact with the outside world to gain a sense of what ‘normal’ life is like. These people are working under difficult circumstances and with limited resources. 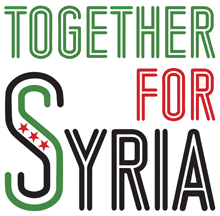 Syria Solidarity UK is seeking to promote links between educators in Syria and teachers, schools, and educational professionals in the UK, to provide them with assistance in areas like training, curriculum development, and educational materials. Come to our meeting and hear from Syrians who are involved in this work and discuss what you can do to help them and Syria’s children. Speakers: Heba Ajami, Syrian teacher and education activist, and Anass Tooma, Managing Director, Human Care Syria. Saturday 26 March at 6:30 p.m.
North Road, Brighton BN1 1YD. For more information see our education page. 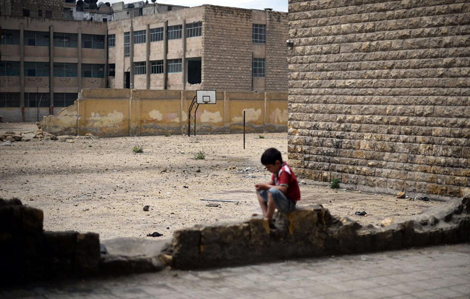 Image: Bombed school in Aleppo, Syria, 2013, Al-Riyadh/AFP. Via The Ruin of Syria’s Schools: Mapping Damaged and Destroyed Schools in Syria, by Joseph Adams, Syria Direct.